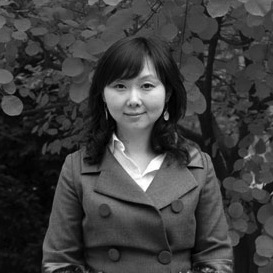 Shao Yiyang, Why Realism？ CIHA, University of Melbourne, 2009. Shao Yiyang, Art Exhibitions since 1949，in Pong, David,ed. Encyclopedia of Modern China. vol 4, Charles Scribner''''s Sons, an imprint of Gale / Cengage Learning, Detroit, MI. 2009.